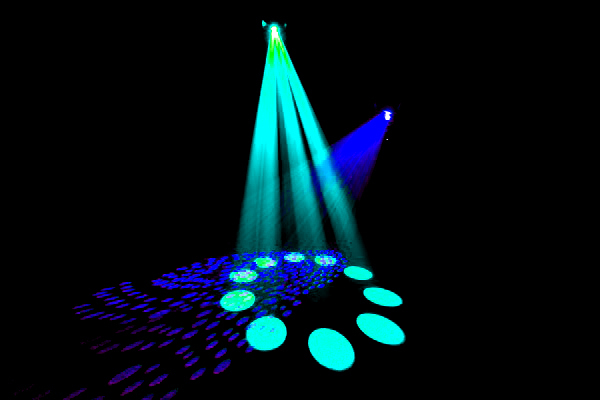 Starmist Studio is also a professional lighting design and operating company. 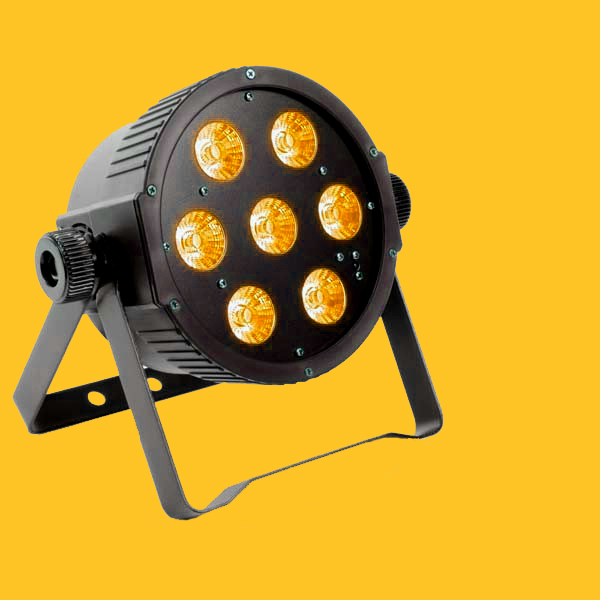 Most of the hire equipment in the lighting department is now Digital DMX LED lighting. Traditional Par Cans with Digital Dimmer Racks are also still available should this be more suitable for you. Two Professional Spotlights with tripod stands and colour changers are also available for hire. Lighting hire equipment includes, RGB LED 3 X Watt par cans. Flat Panel RGB LED lights. 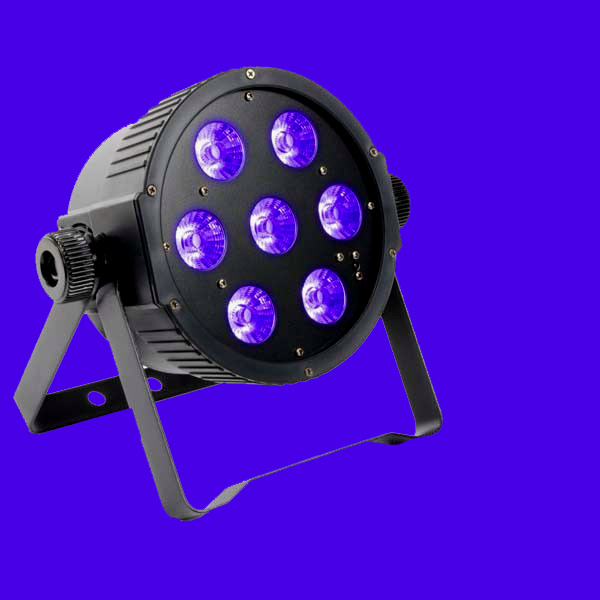 RGB LED Strip lights mounted on vertical stands, or lighting bars LED RGBAW & Ultra Violet 16 Watt slim profile par, suitable for theatre lighting. 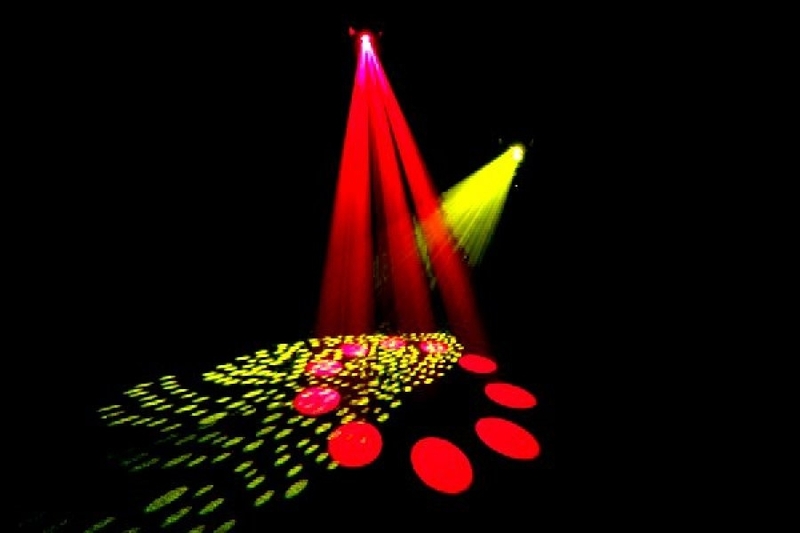 Moving Scanners with gobo's are available to hire. 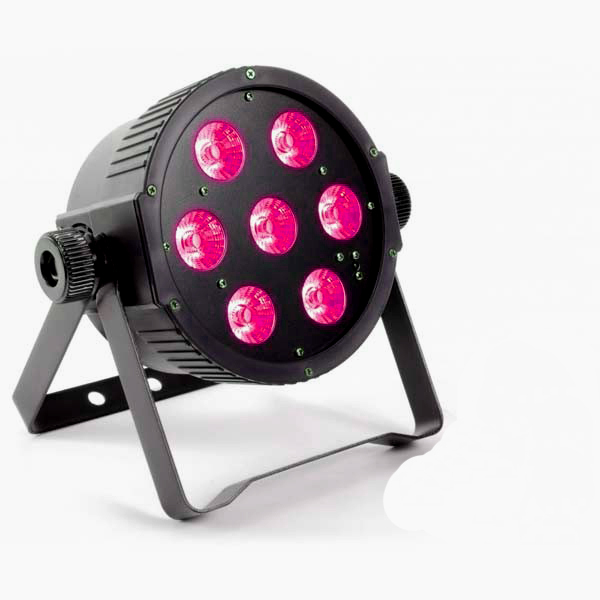 Moving Head Led Wash Lights 127watts. 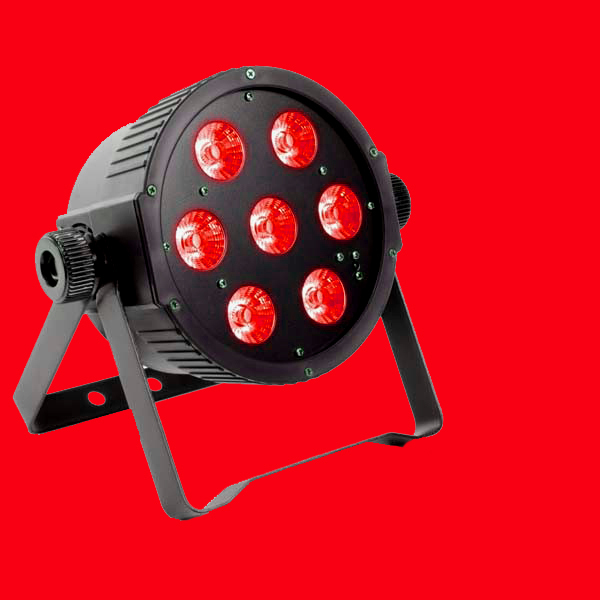 Digital DMX Lighting Controllers, as well as Wireless DMX send receive system. Lighting T bar Tripod stands are also available for hire.